Doing a common thing, uncommonly well, brings success. 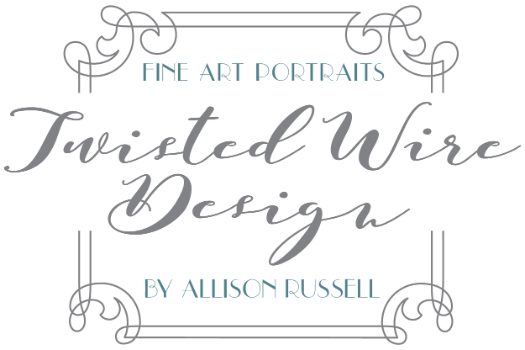 At Twisted Wire Design, we are committed to creating unique, memorable images that your clients will love. We provide services for professional headshots, images of your property, interior and exterior images, product images, and team portraits. In addition, many of our clients opt to choose our composite team portrait method, where we create a team picture from individual images of each member. These are fantastic if you want to create different groups for marketing purposes, or have turnover and need to insert or remove members from the picture. Contact us today for more information and a client packet!